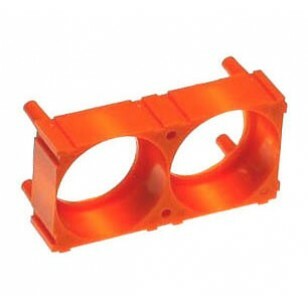 1pcs #38 2 hole holder. Used to build hold block for headways cells of battery pack. Joint together to become a larger cells hold block. Q: How many pieces will you need? 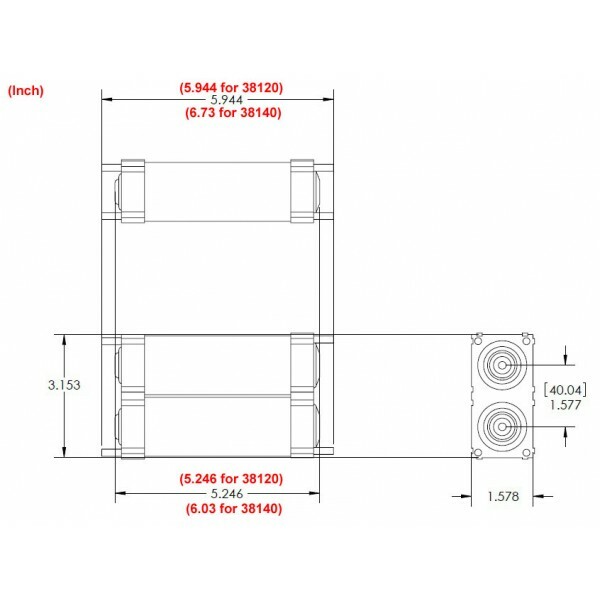 A: i.e, for 12 cells, you need 12 pcs 2 hole holder to make two 12 hole battery hold block to hold cells terminals in both side.